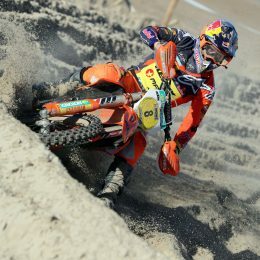 Back when Marvin Musquin won his first world championship race in early 2009, the Frenchman was still largely an unknown quantity. But that would change very quickly. 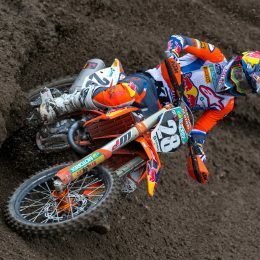 Never before has anyone left their mark on a season in the way Musquin did back then at just 19-years old. 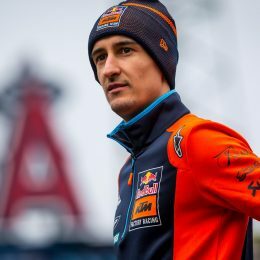 Blessed with immense talent, he impressed the world of motocross, securing his first MX2 world championship title at the end of the season on the KTM 250 SX-F. 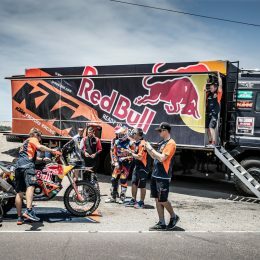 The Dakar Rally is a massive operation, therefore it requires more working hands and ingenious minds than any other cross-country rally of the season. 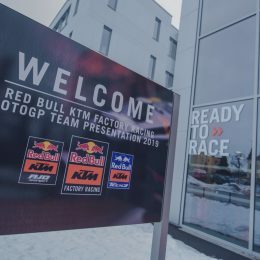 This year, the team backing up the Red Bull KTM Factory Riders included 33 members, achieving a historical result under the command of new team leader, Jordi Viladoms. 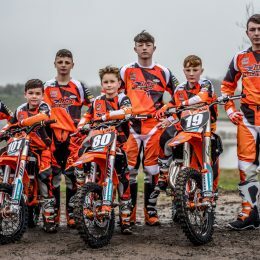 We talked to five of those who joined the orange family only for Dakar. 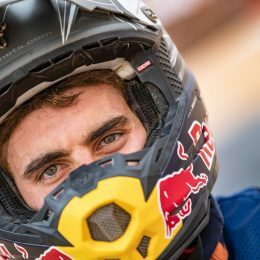 Winner of the French Beach Race Championship and third overall in the World Enduro Super Series, Nathan Watson has enjoyed a memorable 12 months of racing. Nine riders and motorcycles filled the new City Hall building in Mattighofen. 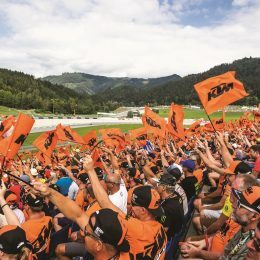 The 2019 presentation not only showcased the fresh faces and colors that will adorn KTM’s fastest ever collection of race machinery but also the stunning breadth of the factory’s effort in MotoGP. When you’re READY TO RACE age is irrelevant. Adrenalin courses through veins, young or old. Passion fills hearts, youthful or mature. Determination grits teeth, be they baby or adult. Regardless of whether you’ve got school or work to go to on Monday, when the gate drops every racer’s aspiration is to reach the chequered flag first. 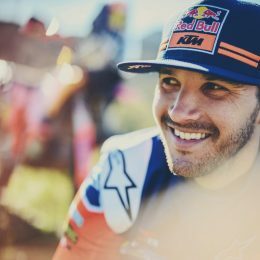 Sam Sunderland talks openly about how tough the 2019 Dakar proved to be with extreme highs and lows arriving with each stage of the infamous rally. Race hard, play hard, chill out hard – it’s rally style! 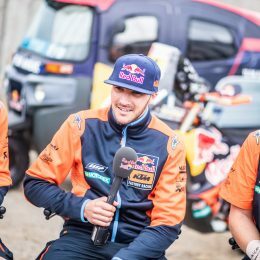 We caught up with KTM´s Dakar 1-2-3 finishers and asked them about their after-Dakar life. Is it paradise? 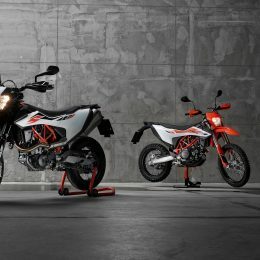 The all-new KTM 690 SMC R and KTM 690 ENDURO R are now available at KTM dealers, with the hardest choice being which of these cutting-edge single-cylinder machines to take and where to point it at.